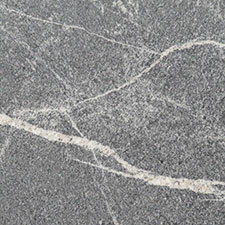 Quartz doesn’t come in large slabs that can be cut into shape. 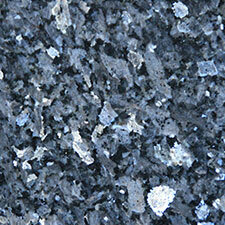 This tough material tends to form in crystal pockets, often in combination with other elements. 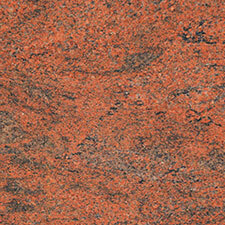 The stone is beautiful, and has been used for jewellery for thousands of years. Today, thanks to modern engineering processes, products like Samsung Radianz Quartz bring all that natural wonder into your Surrey home. 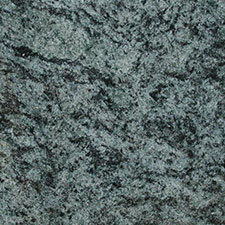 Quartz worktops are generally cheaper than natural stone, which makes them more accessible for many families. They’re also incredibly easy to care for and very resilient, making them a highly practical choice for busy homes with pets, growing kids and enthusiastic cooks. By bringing out new stones at a range of prices, brands like Samsung Radianz Quartz let us work on more amazing projects installing dream kitchens into family homes. Q uartz is one of the hardest natural materials, and quartz worktops can withstand almost anything daily life throws at them. 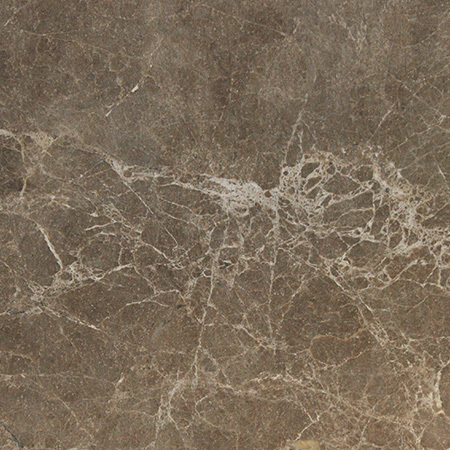 Engineered stones are sealed, which makes them waterproof and non-porous so stains and spills can simply be wiped away. They’re also heat and cold resistant, so a hot cup or pan won’t leave a mark. They’re food safe and hygienic, as well as being cool enough for pastry work. In short, they’re a dream to use in the kitchen or bathroom, which explains their popularity in bars, restaurants and luxury hotels as well as family homes. 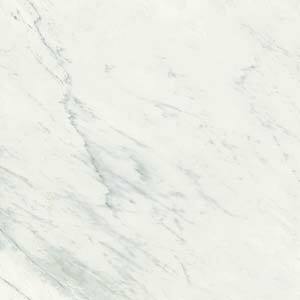 From classic marble-white to sunshine yellow, delicate greys to azure blue, engineered stone comes in an astonishing array of colours. 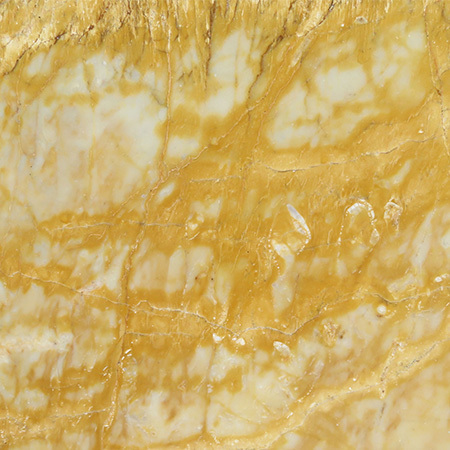 By simply adding a tiny bit of dye to the adhesive resin that bonds the quartz particles together, engineers have created a product that is 95-99% natural stone and yet can be ordered in entirely unnatural colours. 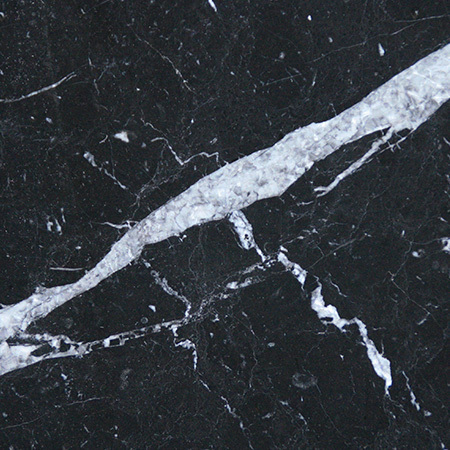 From stones that look a lot like marble and granite to midnight-black worktops that seem studded with stars, the choice seems to be endless. Brands like Samsung Radianz Quartz offer a wide range of textures for their customers to choose from, letting you select the stone that perfectly matches your home and your design ethos. 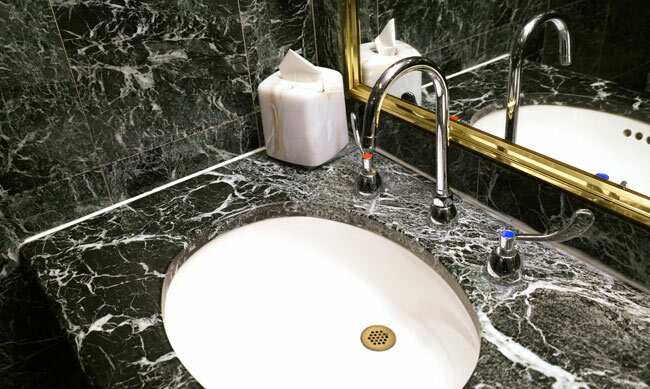 At Surrey Marble and Granite, we pride ourselves on providing top quality results. Our team of experienced stone workers have developed their skills working on projects from kitchens to churches, so we have a deep understanding of what stone can do, and what traits are required. 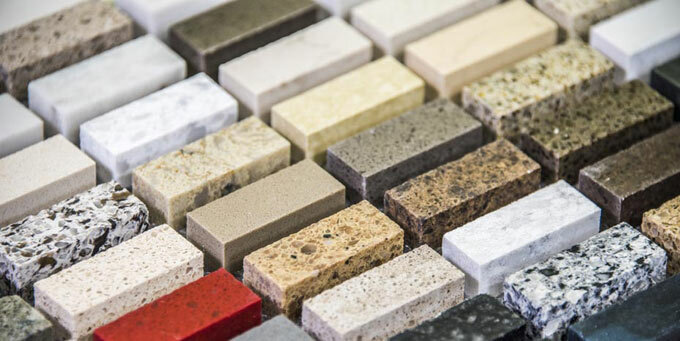 The quartz brands we work with have all been selected as they provide high quality materials at a great price, giving us the tools we need to create a stunning worktop you’ll use and love for years. Which materials are best for a family kitchen? 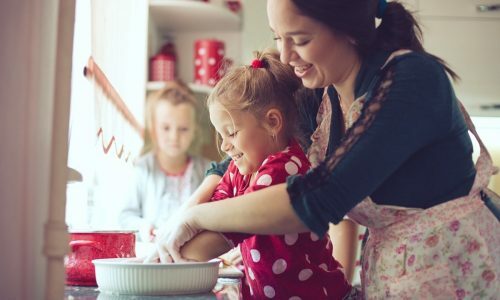 Creating a welcoming family kitchen is simple, right? All you need is to find materials that are tough enough to withstand football boots, dropped plates, splattered sauces, forgotten paintbrushes, a bicycle snuck indoors, and maybe a pet or two. Oh, and it should look great and not break the bank. Simple! 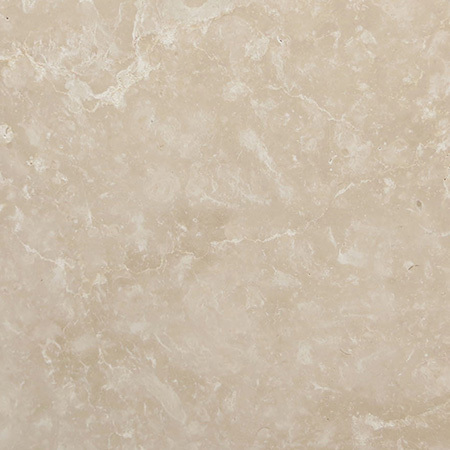 At Surrey Marble and Granite, we’re definitely biased in favour of stone – but that’s partly because we’ve seen how well it stands up to our own little monsters! 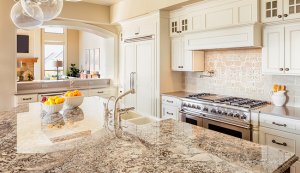 Why are natural stone kitchen worktops worth the expense? Kitchen worktops can be expensive. 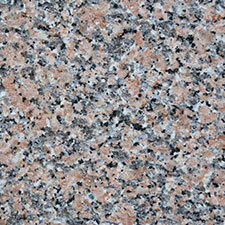 But a kitchen worktop of any kind is often dictated in terms of price by the material used. Natural stone kitchen worktops can actually add more value to a property than they cost. Their solidity and strength are not an issue.